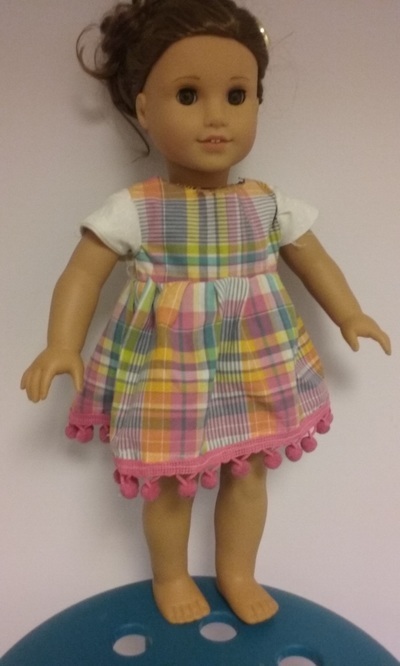 Learn to sew for the first time or keep working on your skills. 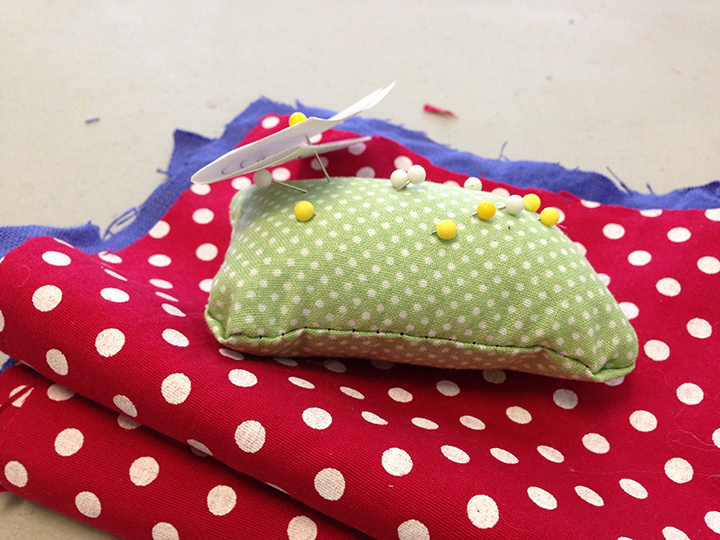 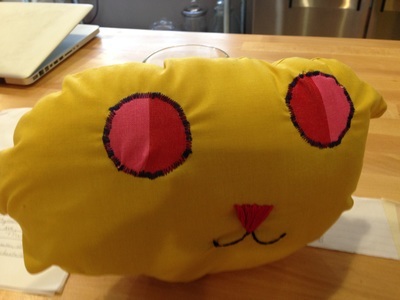 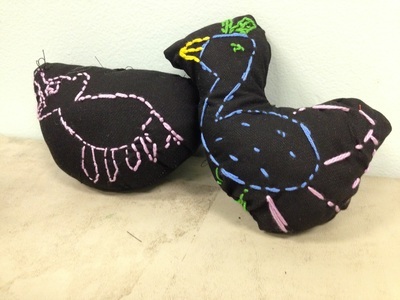 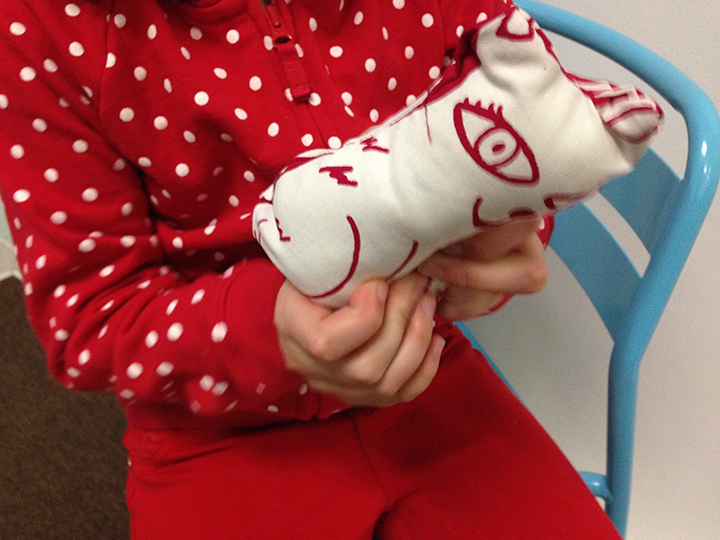 Work on projects like tote bags, zipper pencil pouch, or small stuffed animals. 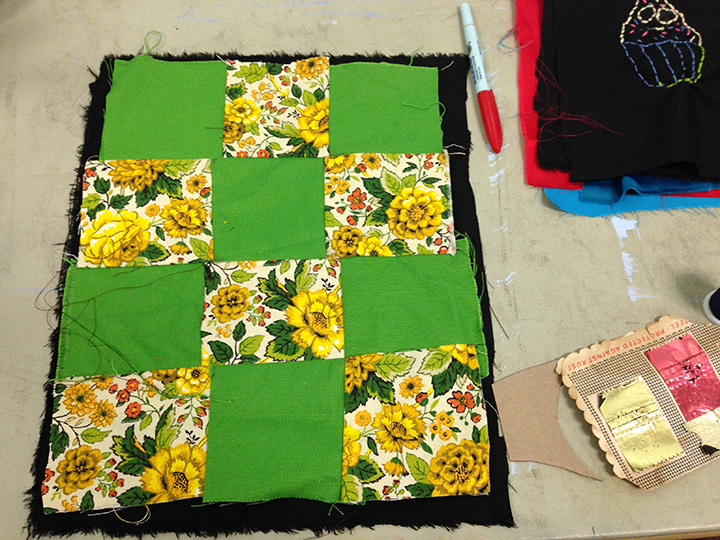 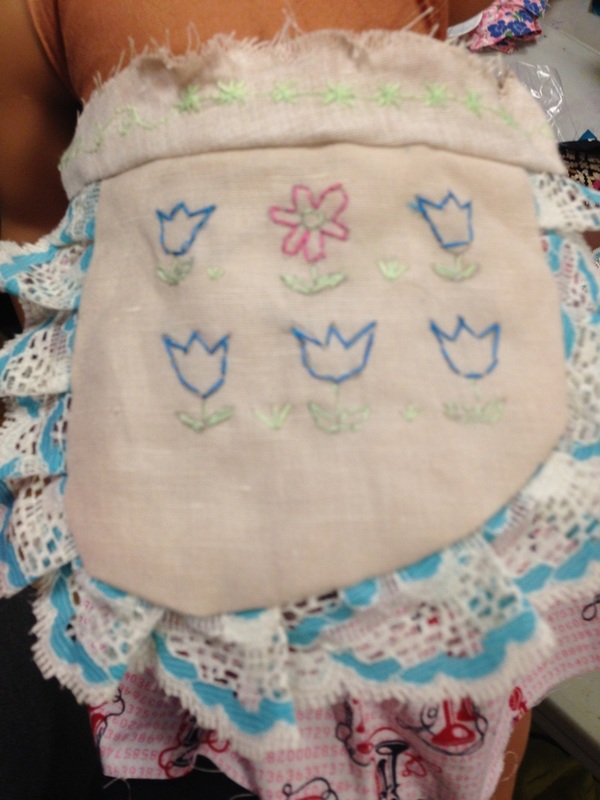 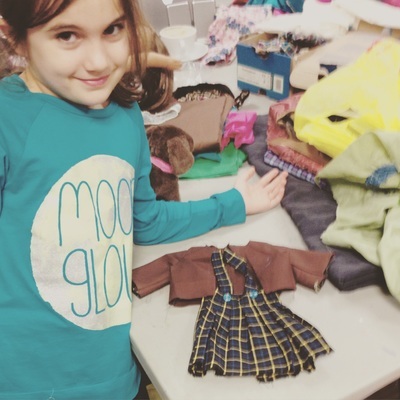 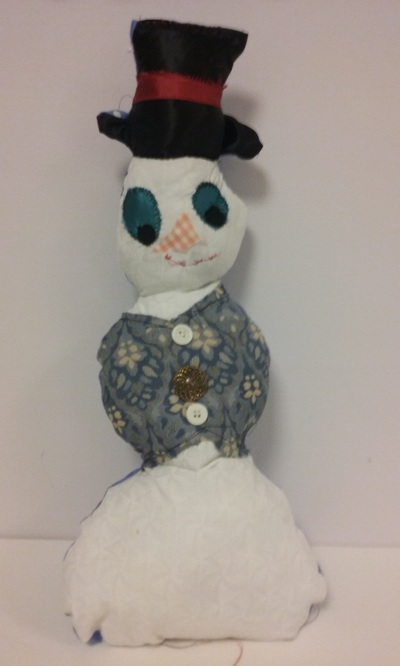 The students learn how to incorporate some embroidery and embellishments into their pieces. The class is suited for a beginner or a child that may be ready for intermediate techniques. We will do hand stitching and work at the sewing machine.